Traditional hand made fully sprung hill shoe bellows style tongue with (or without) overlap flap. Traditional hand made fully sprung hill shoe, bellows style tongue with (or without) overlap flap. 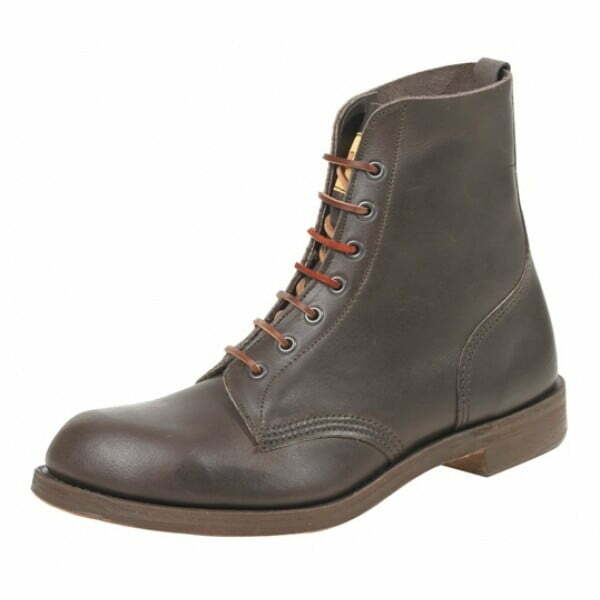 Made from smooth brown waxy full grain leather. 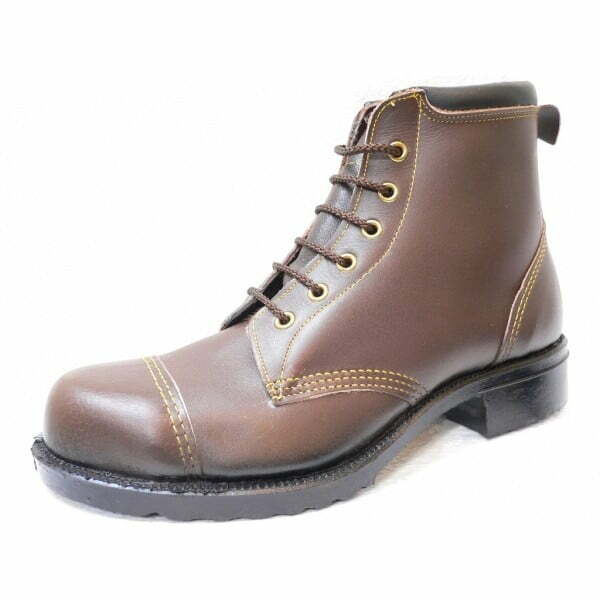 Natural veg-tan leather insole and throughsole and a black Vibram commando type sole. 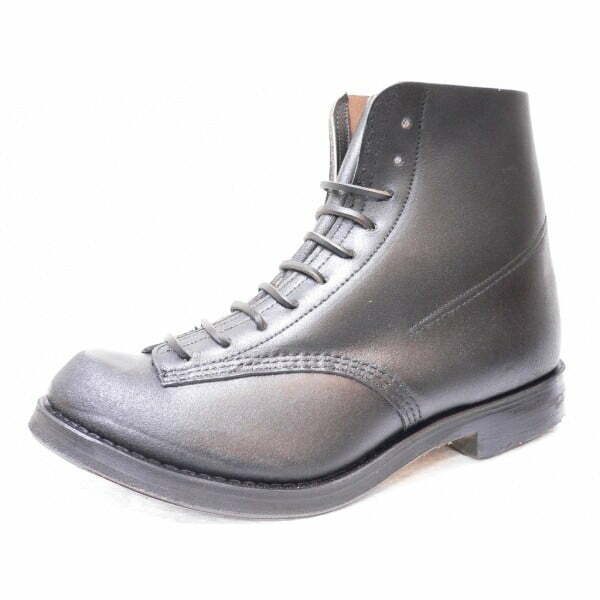 Sole edge stained black or can be left as natural throughsole above the rubber sole. This style can be produced on our semi-sprung last for a flatter finish if required. Made In England and manufactured exclusively in our Derbyshire Peak District factory. 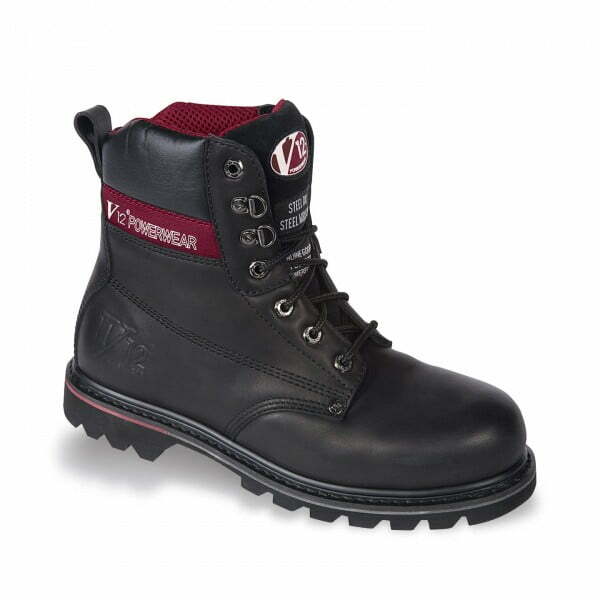 Also available with leather sole click here. 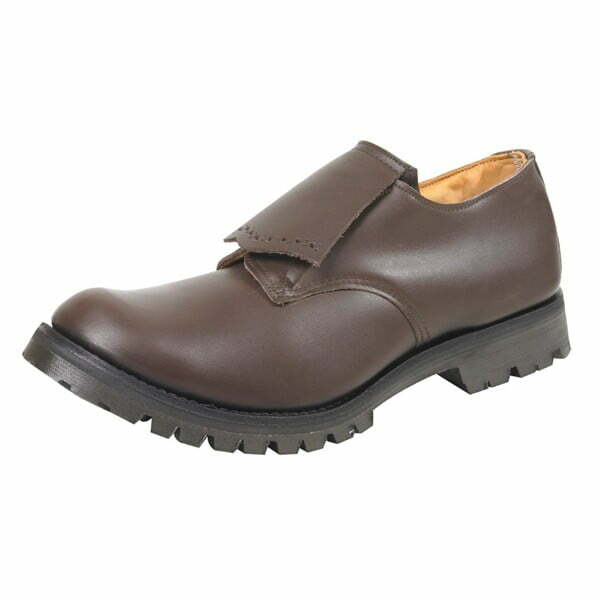 THESE SHOES ARE MADE TO ORDER IN 10 – 12 WEEKS.